The Kuroishi Hot Springs have been a popular destination for many years. 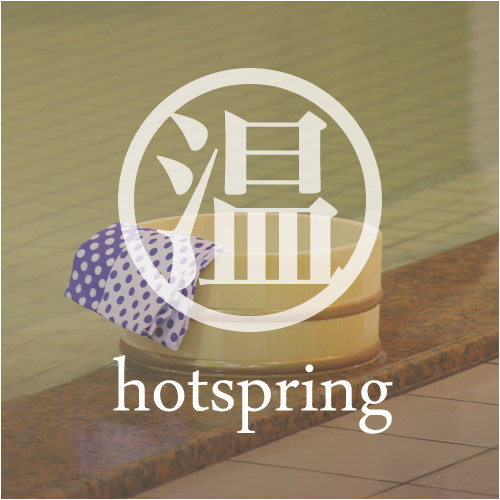 The Kuroishi Hot Springs is a collective name which includes Nuruyu, Ochiai, Itadome, and Aoni hot springs. 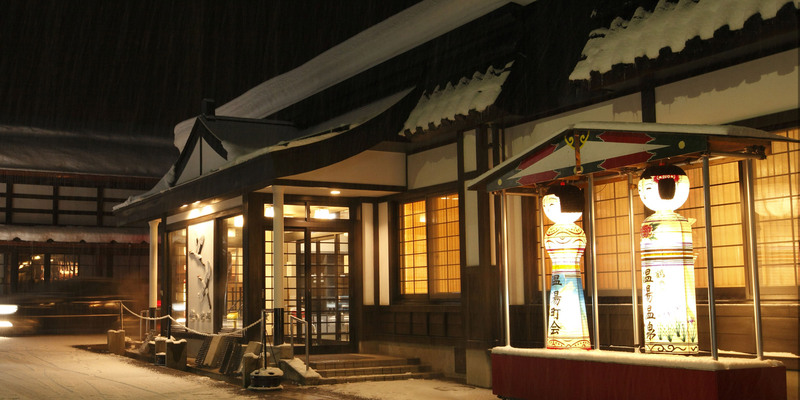 Additionally in Kuroishi, there are the Okawara Hot Spring and Choju Hot Spring. Kuroishi city enjoys a variety of hot springs, each with unique qualities. Lamp no Yado Aoni Onsen, established in 1929, is an especially popular spot for its secluded location as well as its unique setting of using only lamp lights at night. Aoni Hot Spring, also called the Lamp Inn, is located by the Aoni gorge with 1 main building and 3 detached buildings. Board the Konan Bus Nurukawa line (via Itadome) at Konan Railway “Kuroishi Eki Mae”　(45 minutes), get off at Nijinoko Park. Transfer to the Aoni Hot Spring shuttle (20 minutes). *The bus time table differs during summer season (April-November) and winter season (December-March). Nuruyu Hot Springs has been a popular destination for over 400 years. 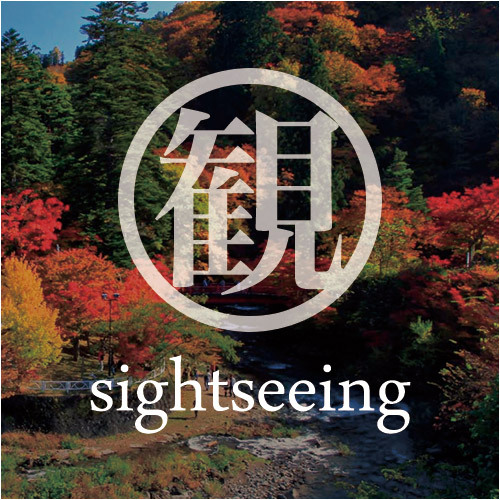 One of the unique features of Nuruyu is the Kyakusha, an inn specially run for those visiting the surrounding hot spring facilities. The area of Nuruyu remains serene and simple. Ride the Konan Bus Nurukawa Line (via Itadome) from Konan Railway “Kuroishi Eki Mae” (30 minutes), to Kami Nuruyu stop, then approximately 5-minutes walk to your destination. “Kuroishi’s Okuzashiki”, the living room of Kuroishi, referring to its quiet secluded environment. Available from the Konan Railway “Kuroishi Eki Mae”, ride on one of the buses to “Nijinoko Park” “Okawara” “Nurukawa” or “Itadome” to reach “Tsugaru Traditional Crafts Centre(Tsugaru Densho Kogeikan). 2-minute walk. Available from the Konan Railway “Kuroishi Eki Mae”, ride on one of the buses to “Nijinoko Park” “Okawara” “Nurukawa” or “Itadome” to reach “Tsugaru Traditional Crafts Centre (Tsugaru Densho Kogeikan). 3-minute walk. 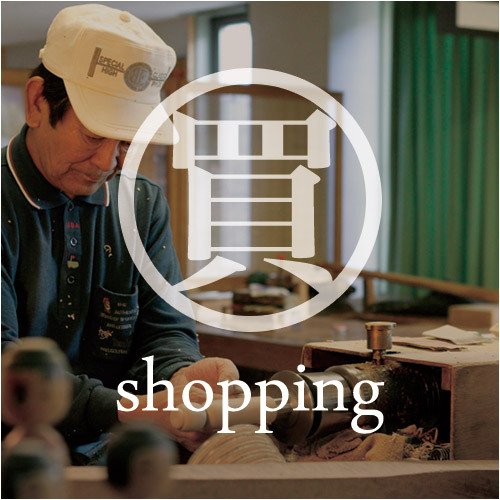 Available from the Konan Railway “Kuroishi Eki Mae”, ride on one of the buses to “Nijinoko Park” “Okawara” “Nurukawa” or “Itadome”, to reach “Tsugaru Traditional Crafts Hall (Tsugaru Densho Kogeikan). 3-minute walk. Itadome Hot Springs is on the opposite side of Ochiai Hot Springs, across Asaseishi River. The view from the inns include the beautiful view of Mt. 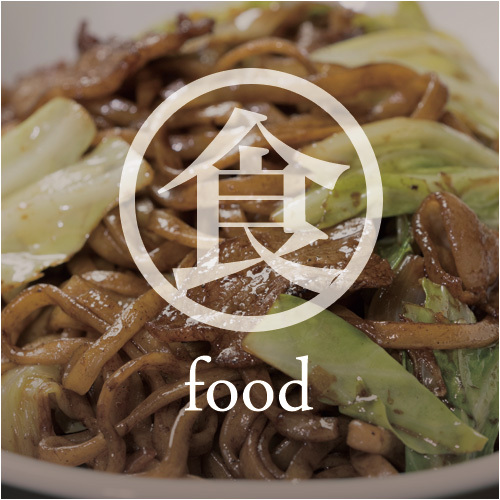 Iwaki. Itadome Hot Spring has a quiet and relaxed atmosphere. Available from the Konan Railway “Kuroishi Eki Mae”, ride on one of the buses to “Nijinoko Park” “Okawara” “Nurukawa” or “Itadome”, to reach “Itadome” stop. 5-minute walk. Board on Konan Bus Kuroishi to Okawara Line (via Itadome) at Konan Railway “Kuroishi Eki Mae”. Get off at “Okawara Onsen”. Board on Konan Bus to “Okawara” or “Nurukawa” at Konan Railway “Kuroishi Eki Mae”. Get off at “Nakamura”. 5-minute walk.